The ProM-300 TENS unit is a small battery controlled device that helps relieve pain. ProMed Specialties warrantee requirements are that although the buyer/customer needs to contact and inform OTCWholesale regarding their problem, the customer/buyer is required to contact the manufacturer who holds the warrantee (ProMed Specialties) directly regarding the problem they are having. The buyer/Customer is required to pay the shipping to send the product to ProMed Specialties and also the return shipping to receive the product back. ProMed Specialties can be reached toll-free at (800) 472-9190. 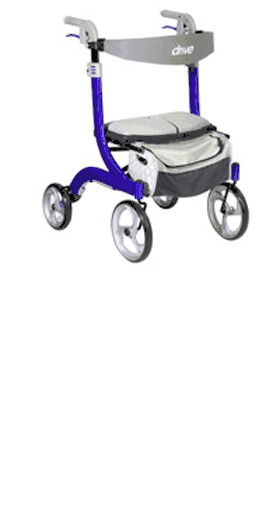 OTCWholesale will help in any way to help facilitate this process. Note: With proper care, electrodes can be reused for multiple applications. 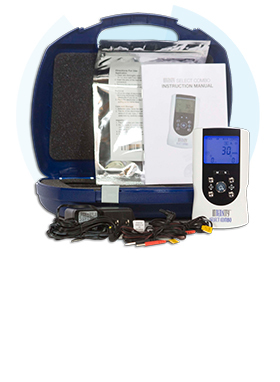 We recommend purchasing Pre-TENS electrode spray, additional electrodes and rechargeable batteries with your tens unit. 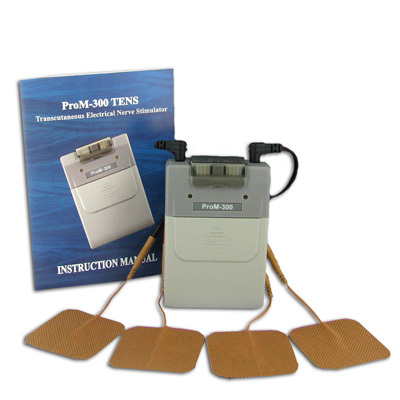 Cardiac Pacemakers - Do not use the TENS unit with demand type Cardiac Pacemakers. Throat (Carltid Sinus) - Do not use over the nerves, muscles or arteries of the throat or the larynx (voice box) - strong muscle contractions could close the airway. Eyes - Do not use on the eyelids. Head - Do not place electrodes so electrical flow is from one side of the head to the other. EKG Monitors & Alarms - Monitors and alarms for EKG units may not operate properly when the unit is in use. 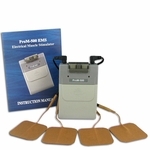 Myocardial Disease or Arrythmias - The TENS unit should be used by patients with these conditions only under the direction and supervision of the prescribing physician. 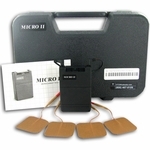 Pregnancy - The safety of the TENS unit during pregnancy or delivery has not been established. 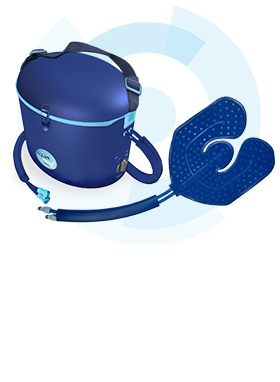 Undiagnosed Pain - Do not use the unit to treat undiagnosed pain syndromes. Machinery Operation - Do not adjust the control setting of the unit while operating vehicles, heavy equipment, machinery or tools. Children - Keep out of reach of children. 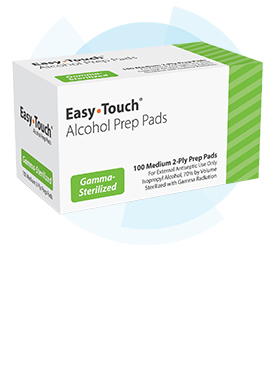 For use with the ProMed 660 Portable Ultrasound Unit.